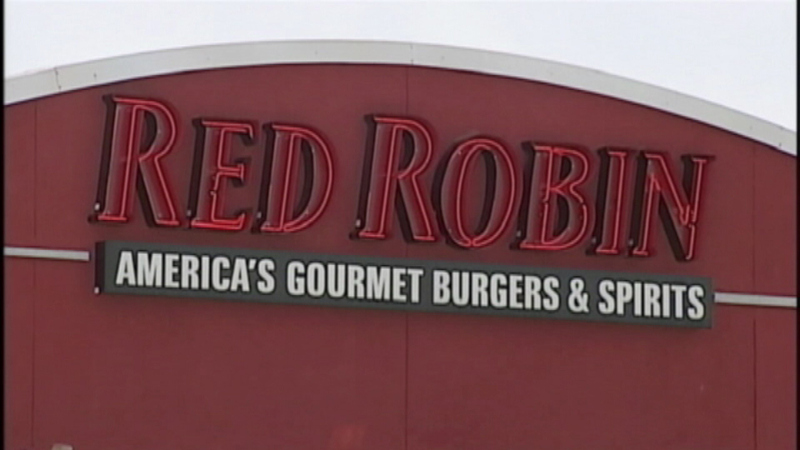 CHICAGO (WLS) -- Red Robin Burger Works is closing all of its Chicago fast casual locations, according to Crains Chicago Business. Crains reports that the fast food changed closed all of its fast casual restaurants over the weekend, including two locations that were only open for six months. Crains said the original "sit down" Red Robins restaurants, which are scattered across the suburbs, will stay open.